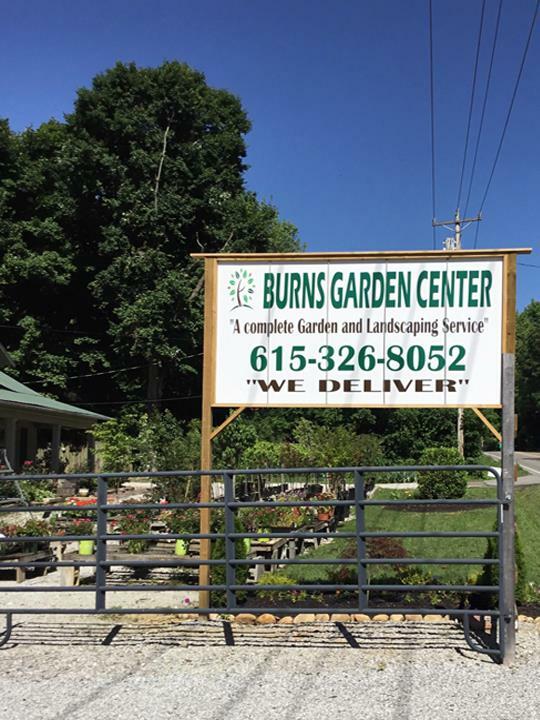 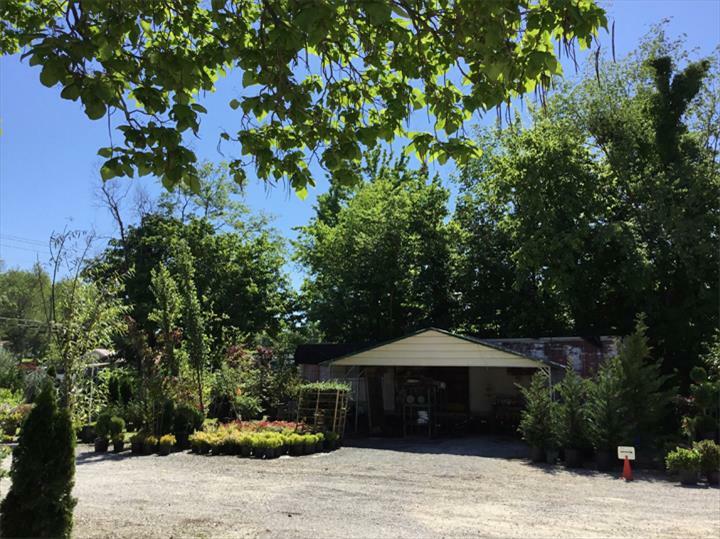 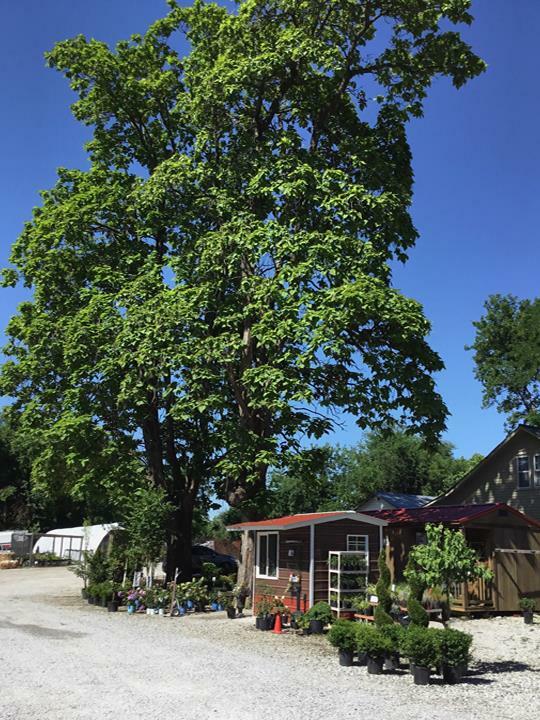 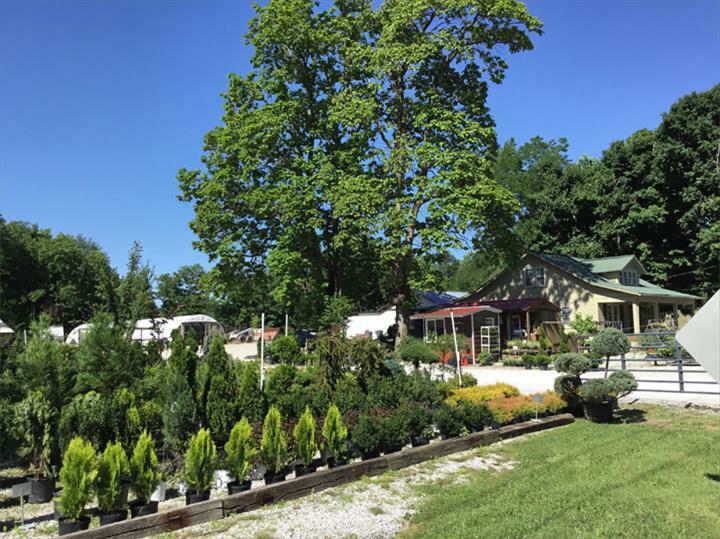 Burns Garden Center, in Dickson, TN, is the area's leading garden center serving Davidson, Dickson, White Bluff and surrounding areas since 2016. 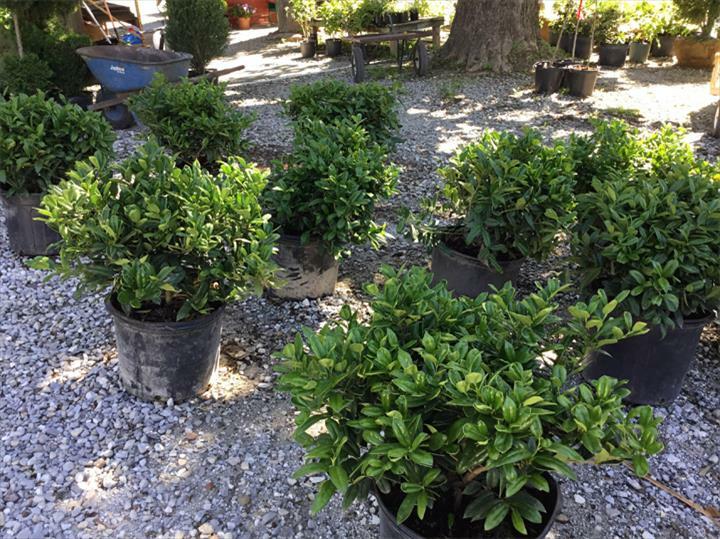 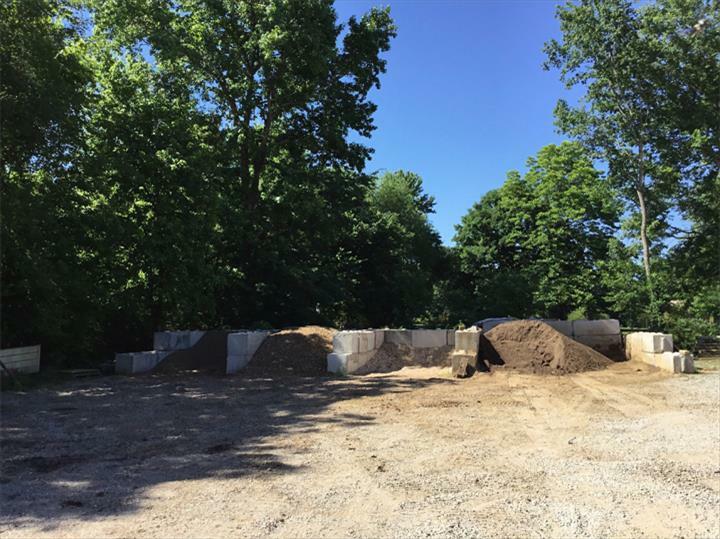 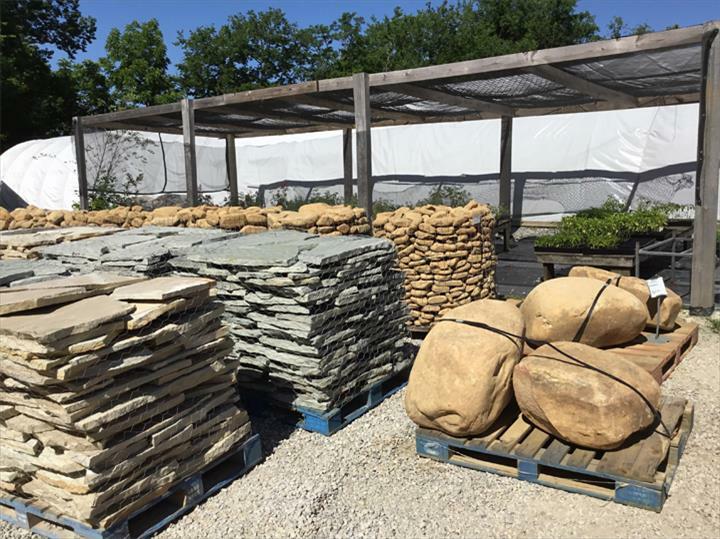 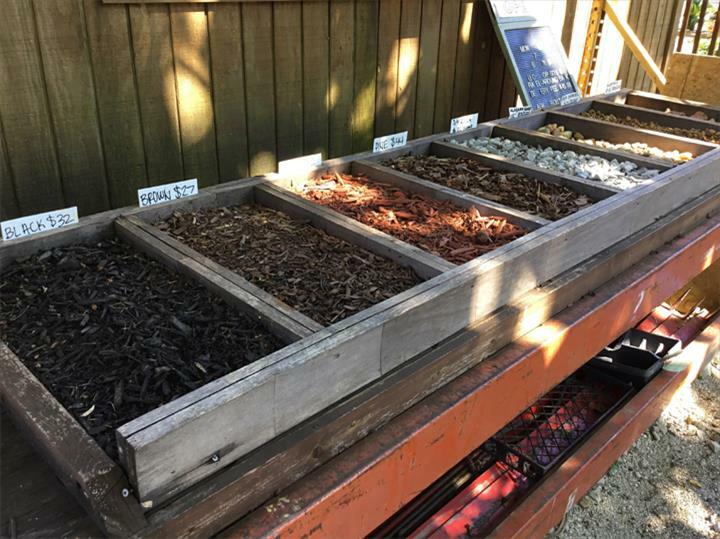 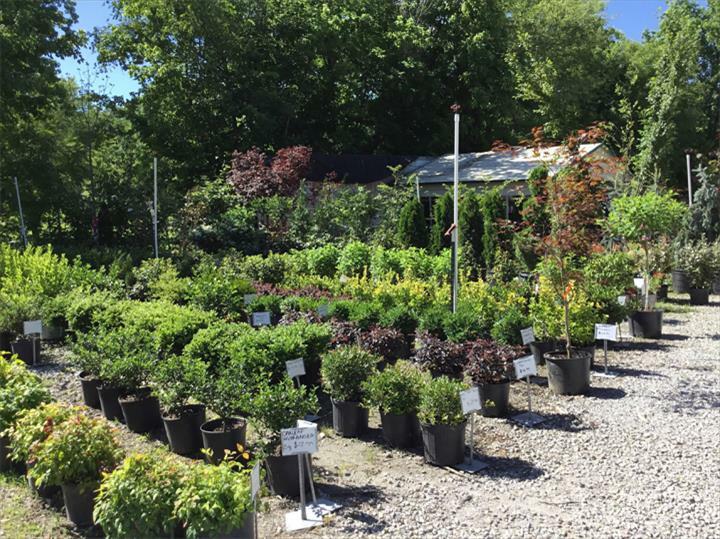 We offer trees, shrubs, flowers, mulch, flagstone, rock, boulder, brush removal, aerating, spring bed cleaning, lawn and ornamental fertilization and much more. 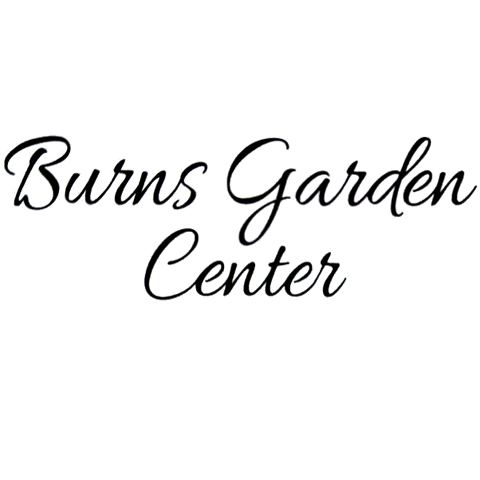 For more information, visit Burns Garden Center in Dickson. 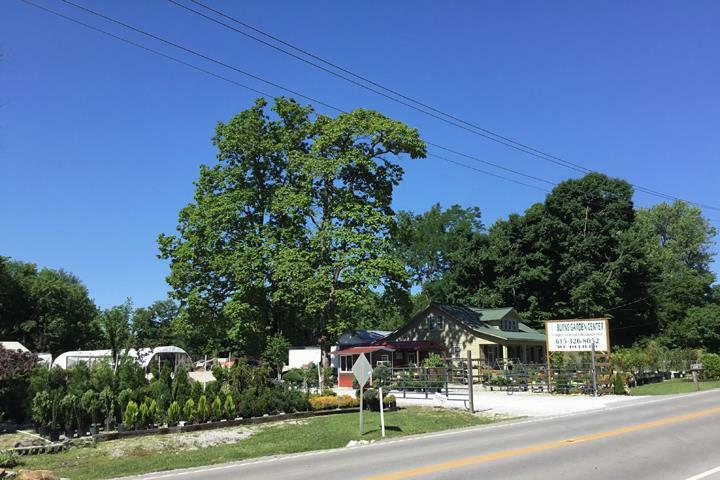 "My husband and I have been going here for a couple of years now. 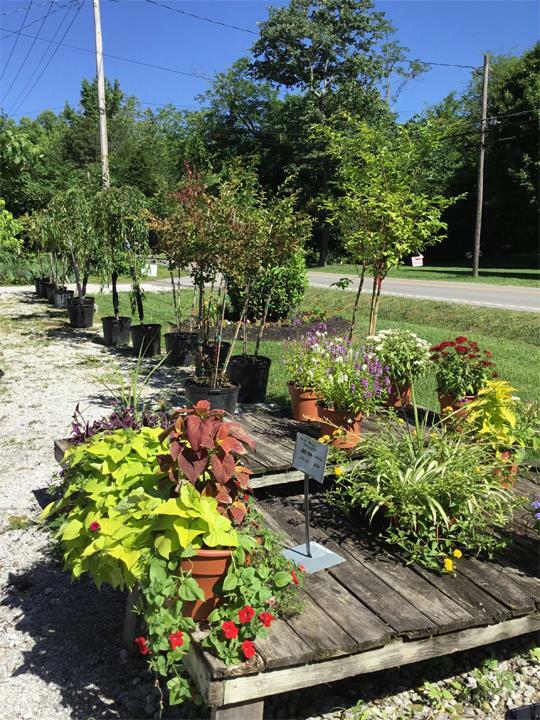 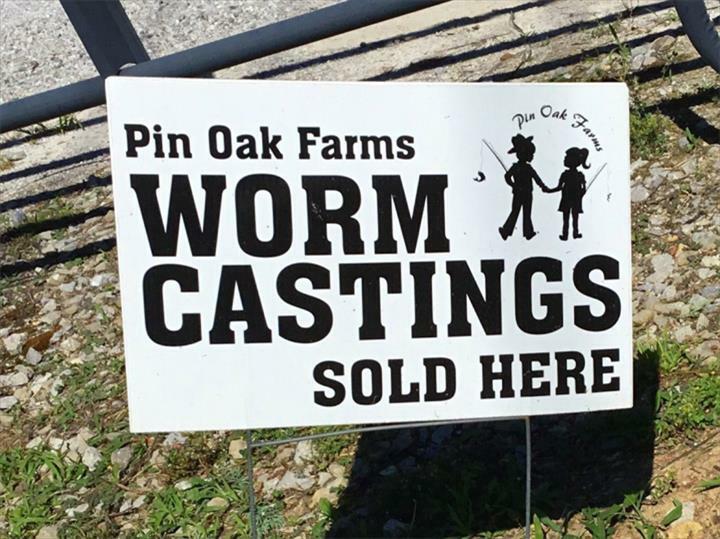 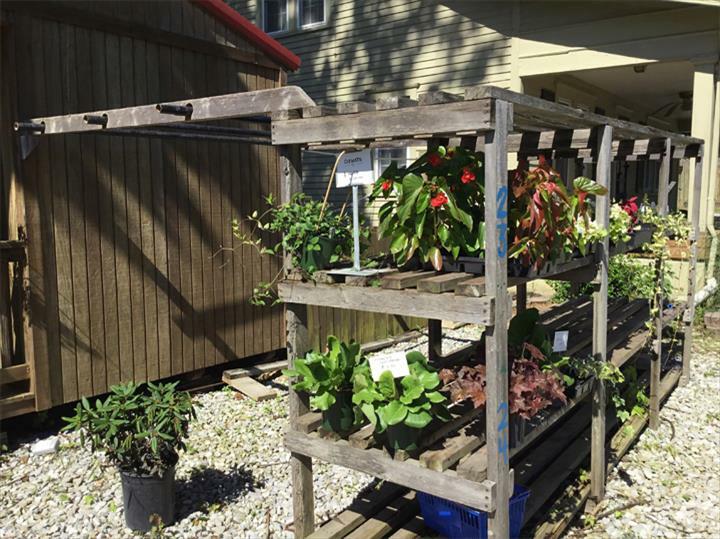 They have a nice variety of healthy plants and my husband gets mulch here as well. 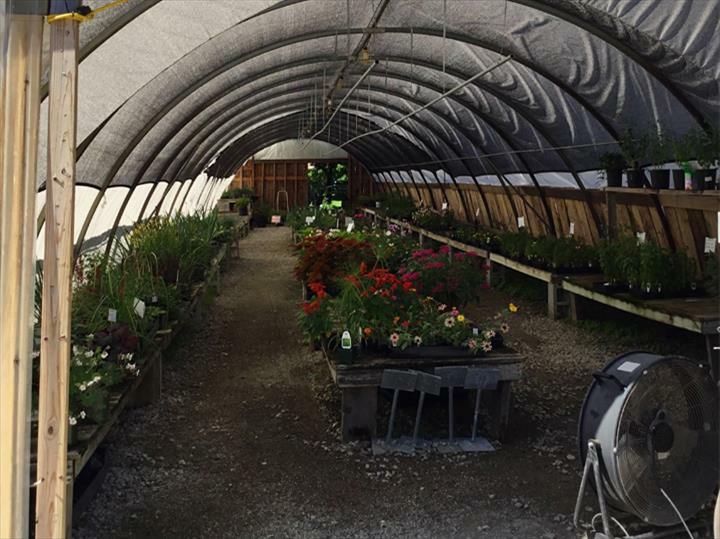 Their prices are great and the staff very friendly and helpful"